Caribbean 2700 flybridge pro fisherman. 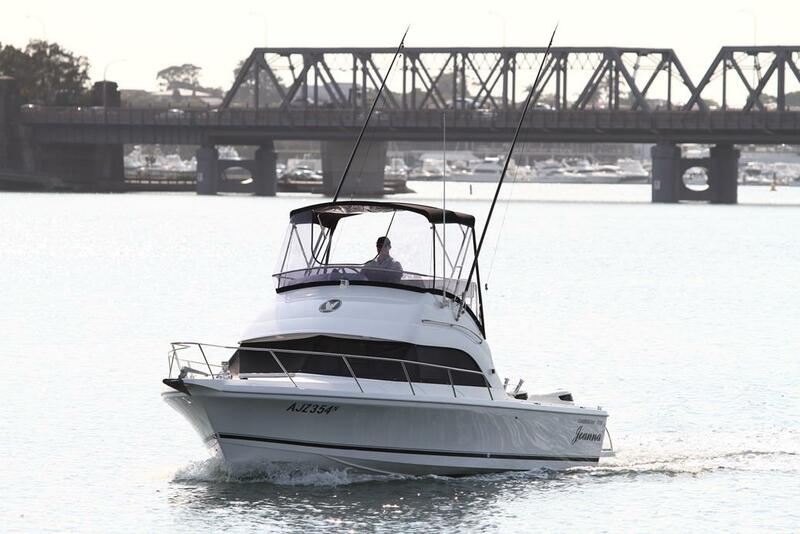 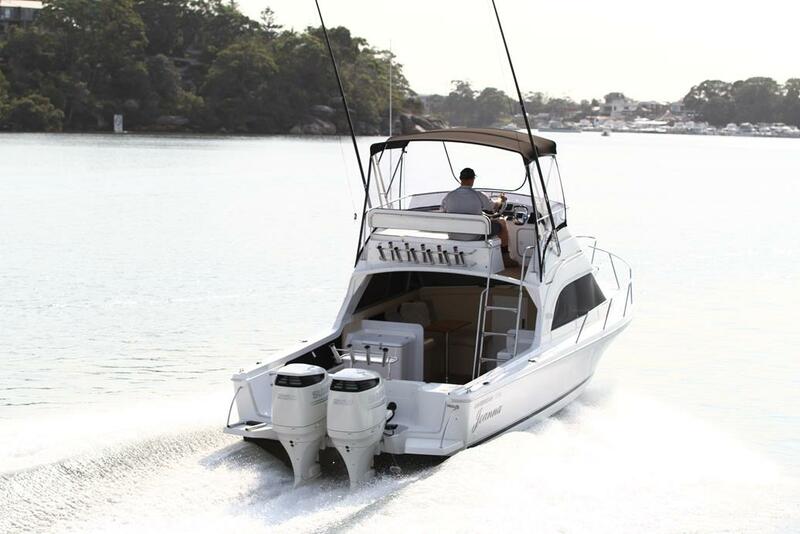 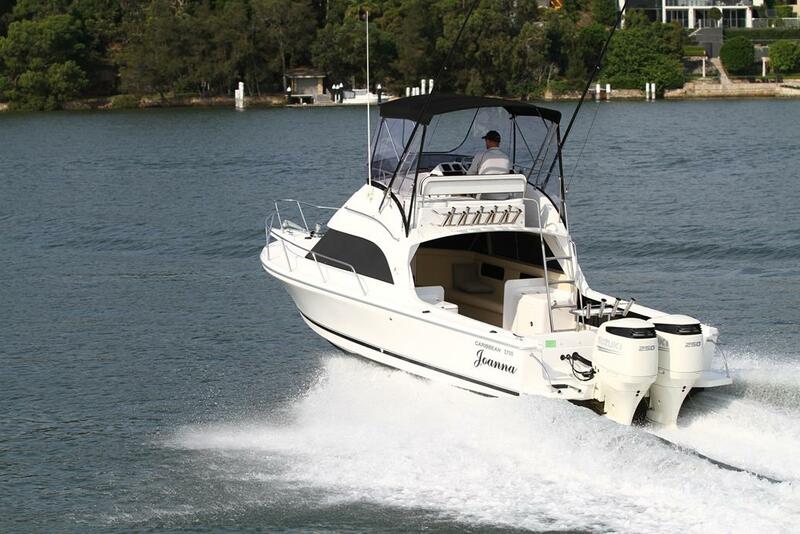 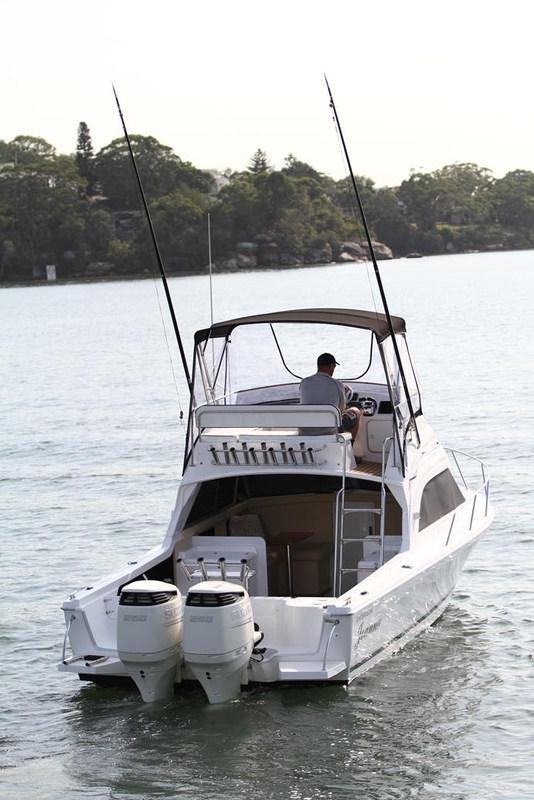 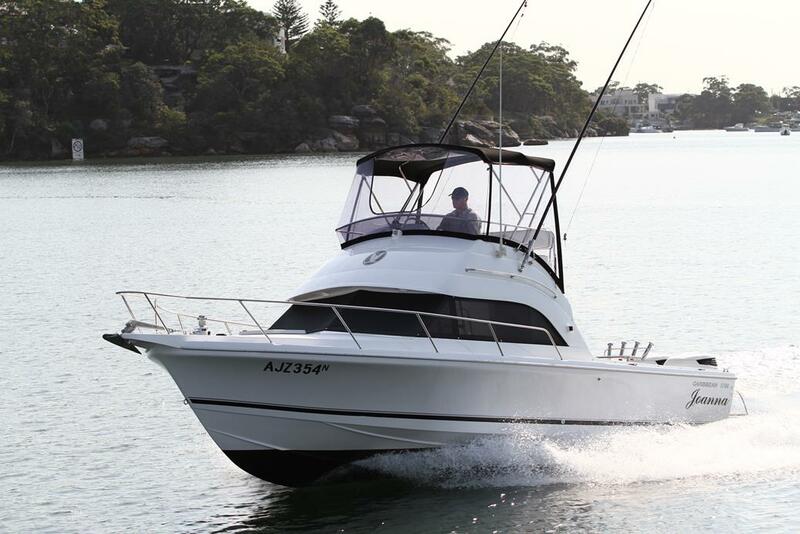 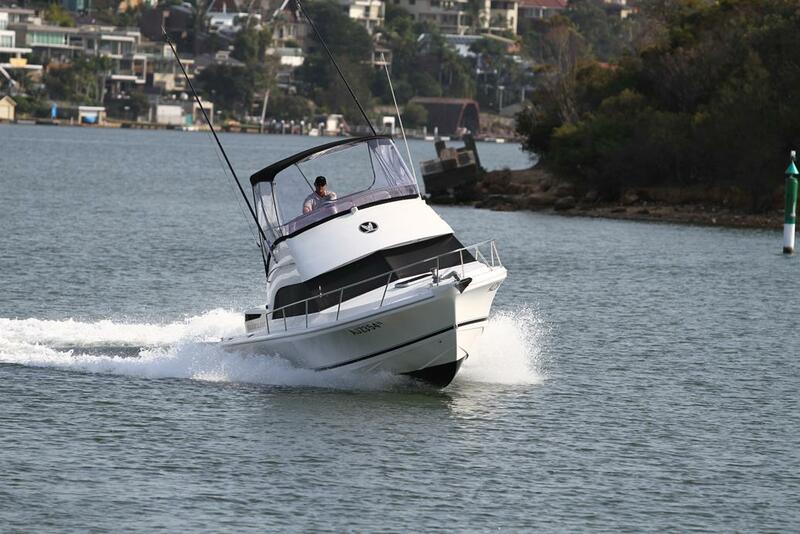 Built with over 50 years boat building experience by Australia's longest standing boat builder the new Caribbean 2700 flybridge opens up a whole new world of boating. 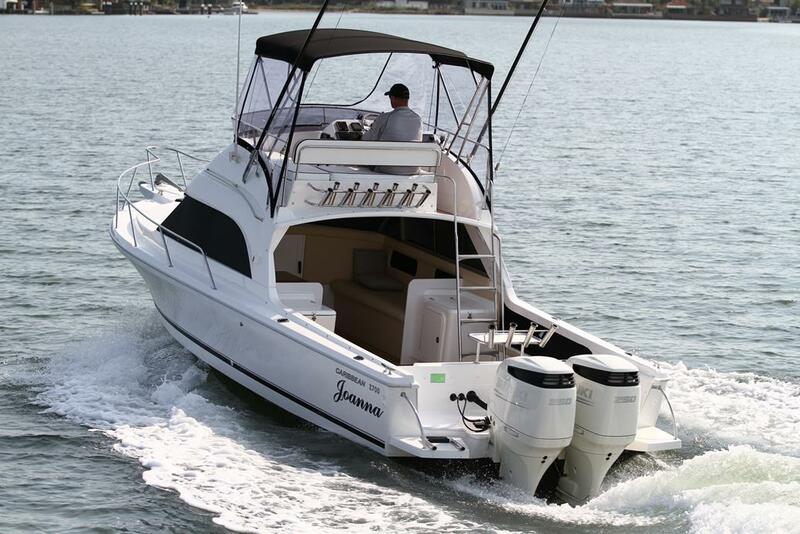 Powered by twin 250hp outboards the Caribbean 2700 has unmatched performance with its time proven blue water hull while the open plan saloon offers enough room for the whole family and friends while entertaining. 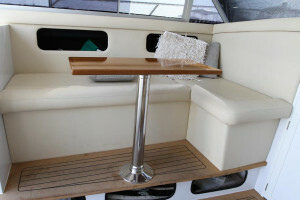 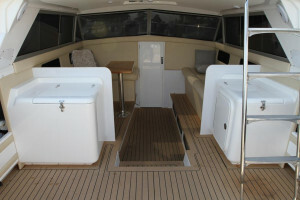 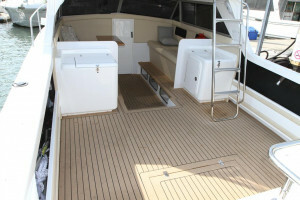 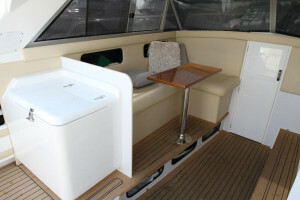 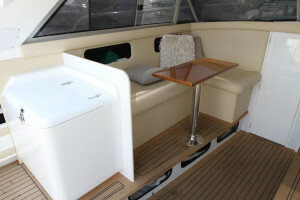 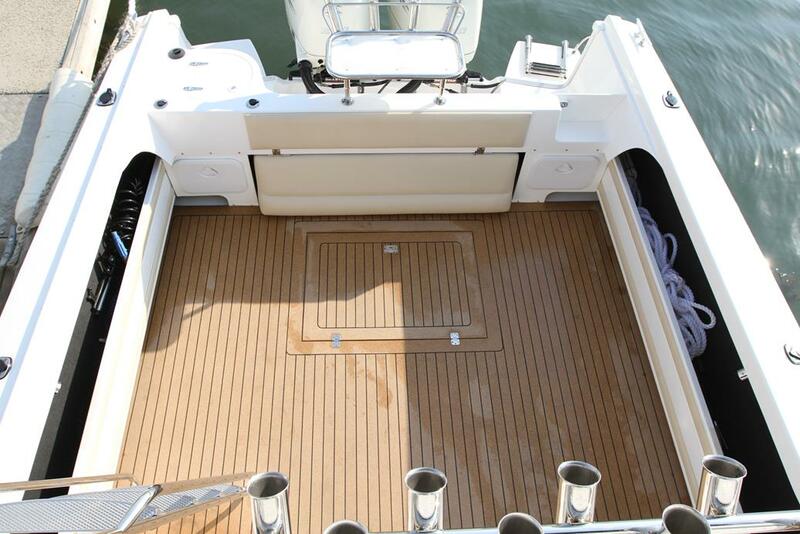 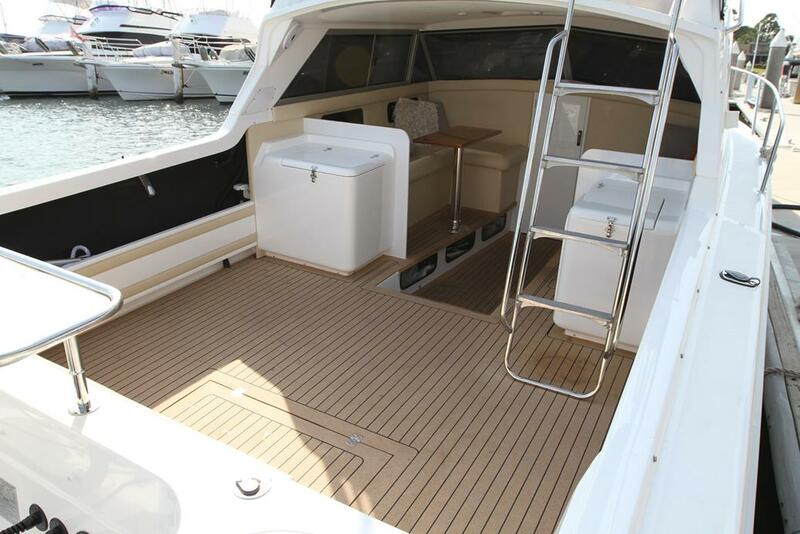 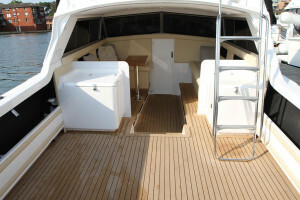 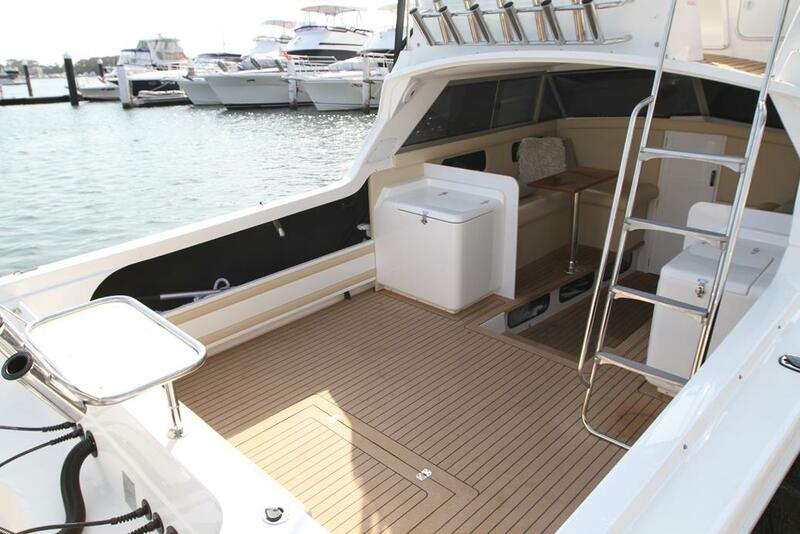 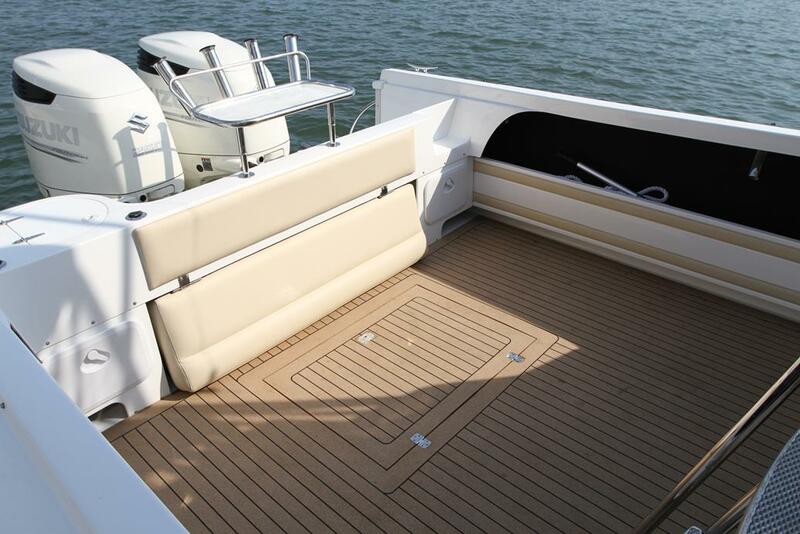 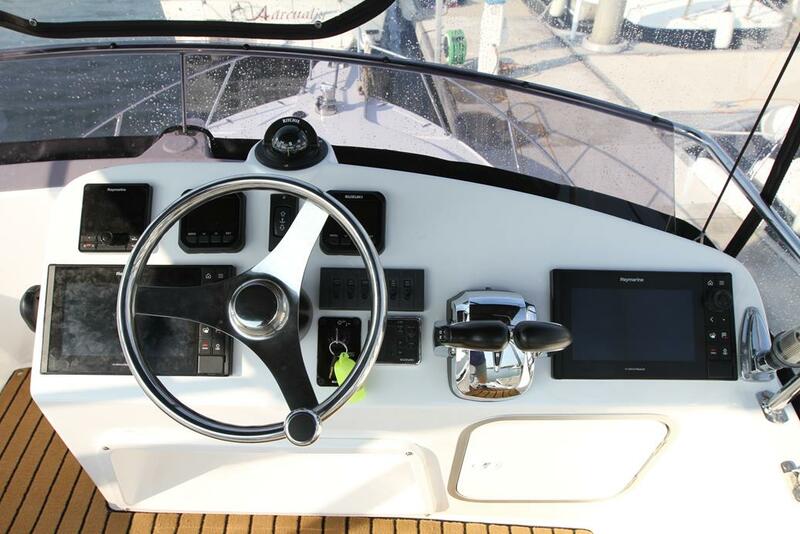 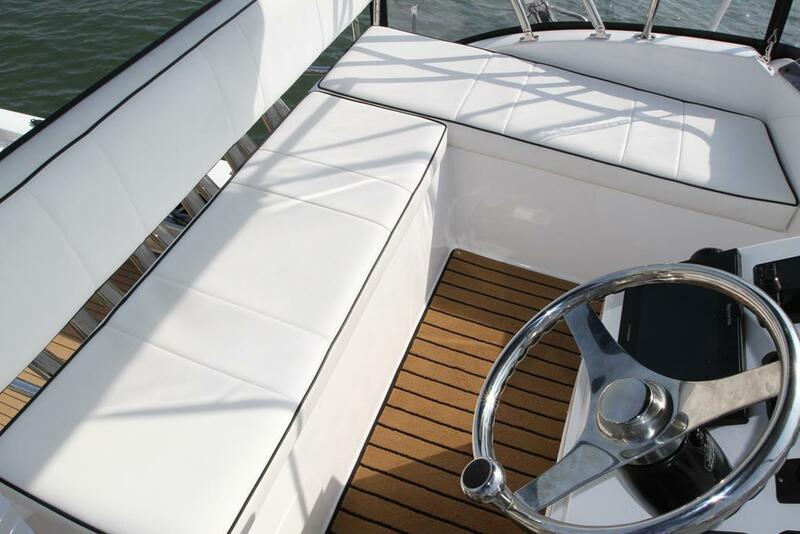 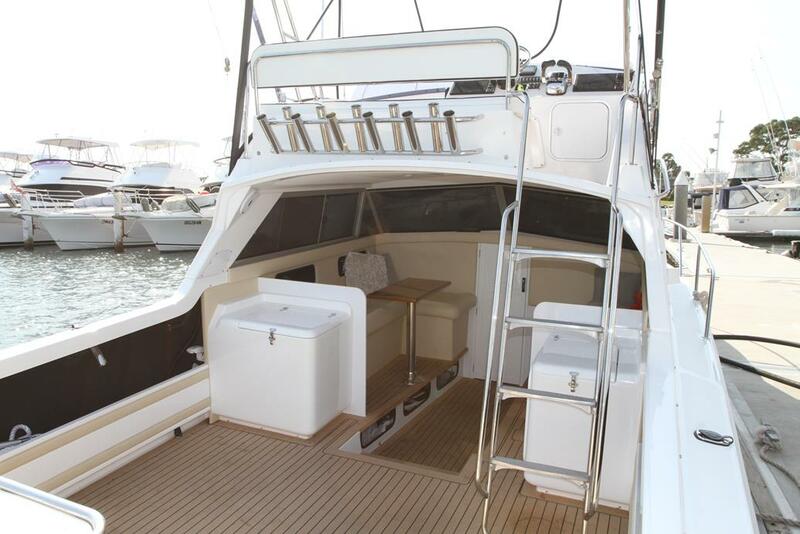 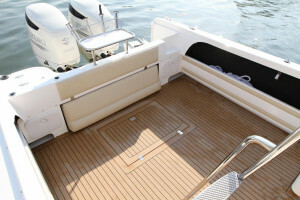 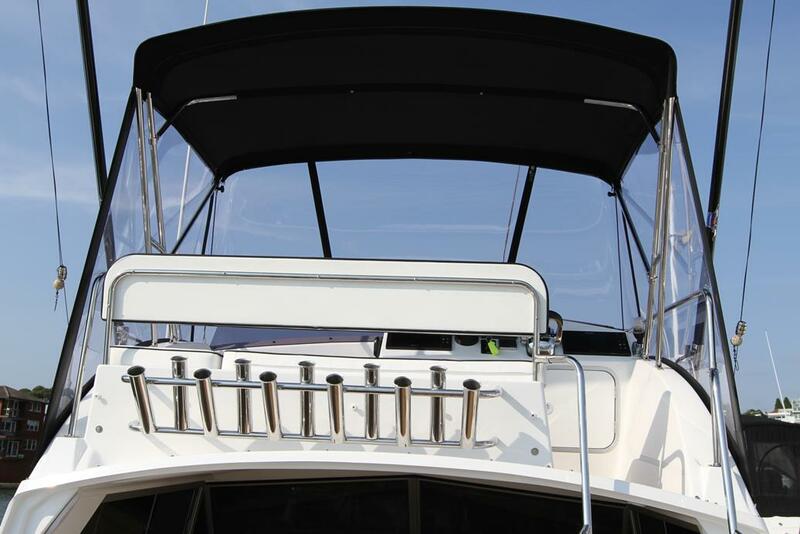 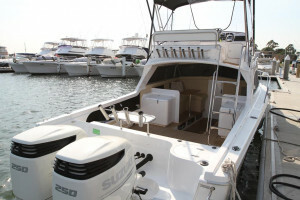 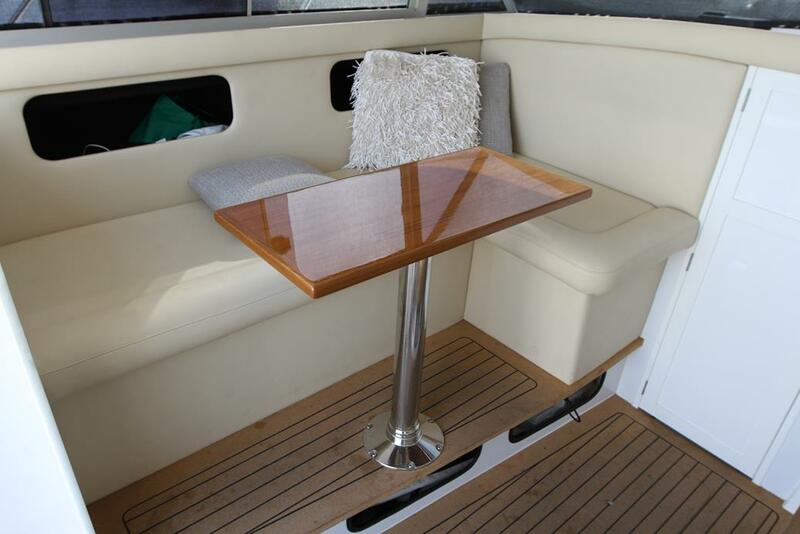 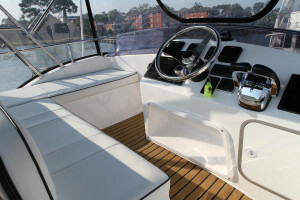 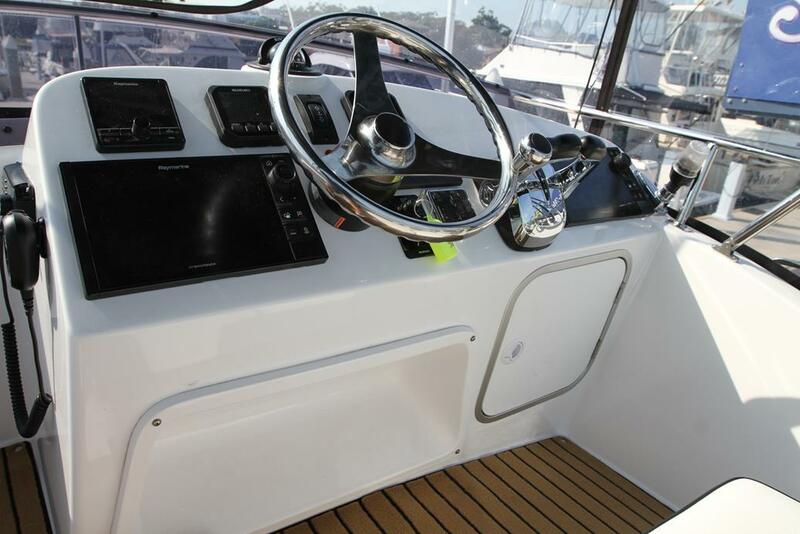 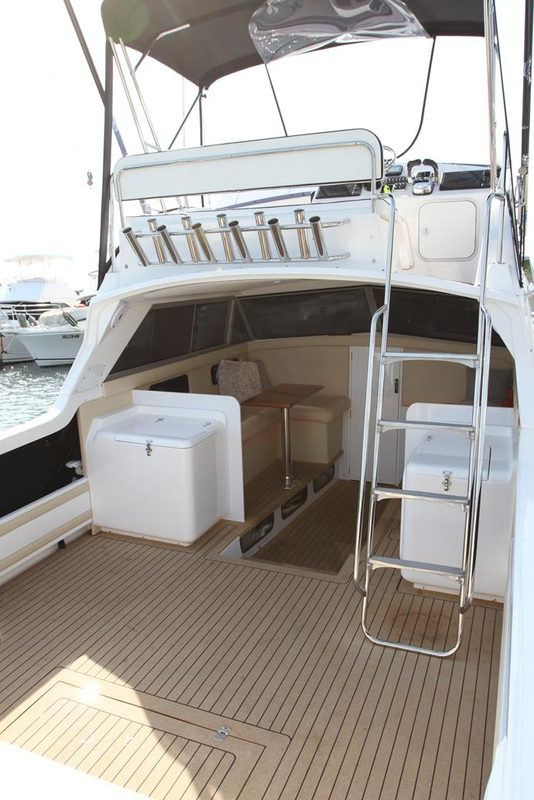 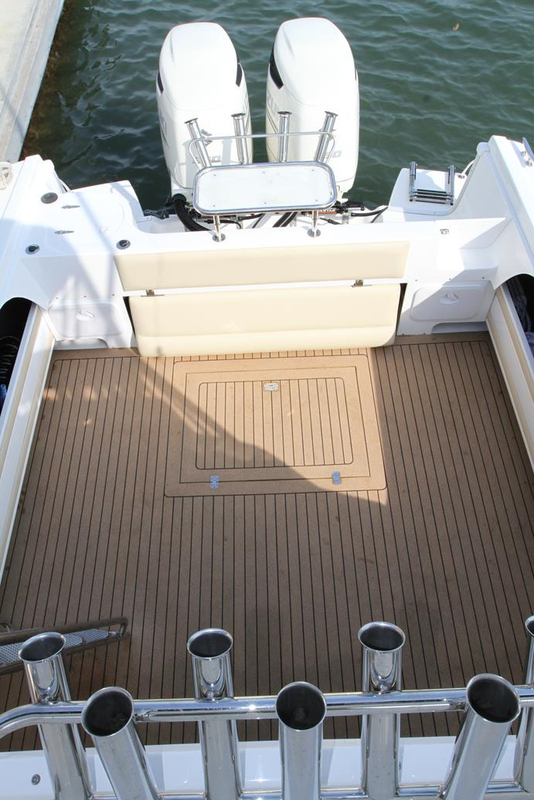 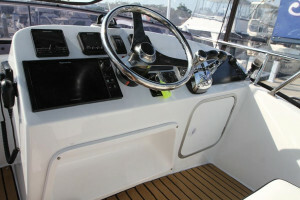 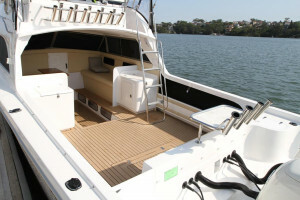 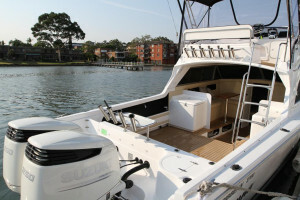 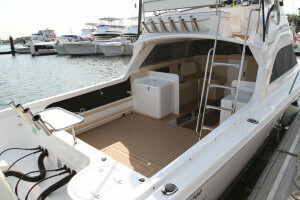 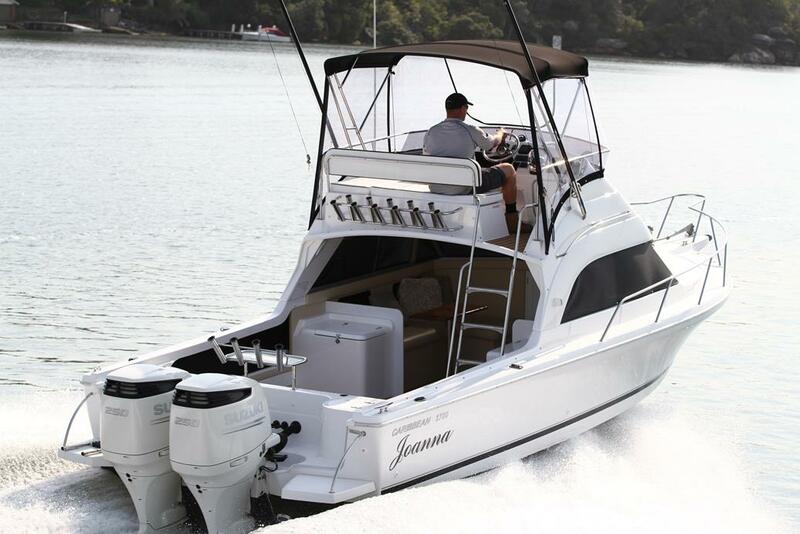 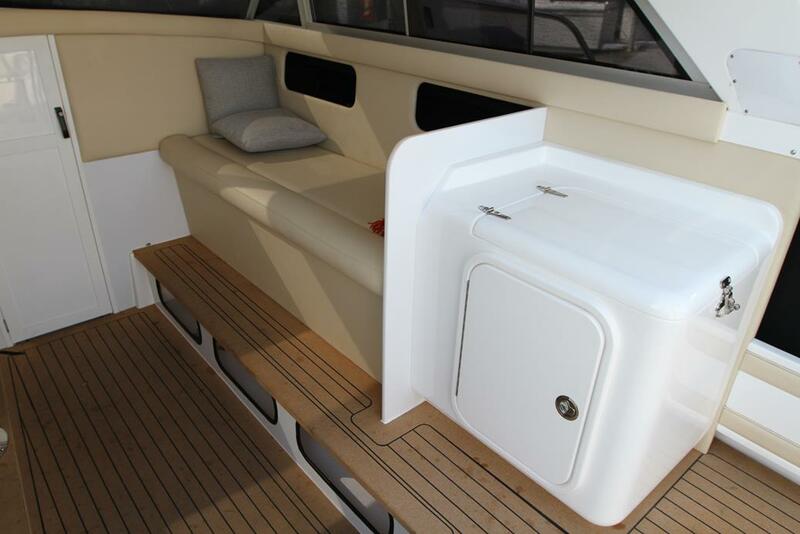 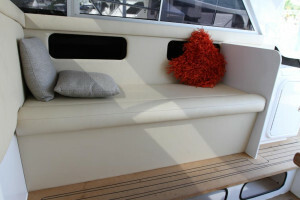 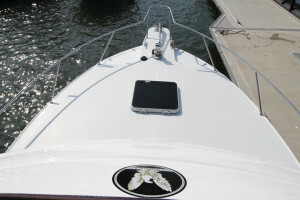 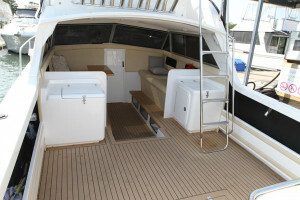 The uncluttered open cockpit has been designed with both fishing and entertaining in mind. 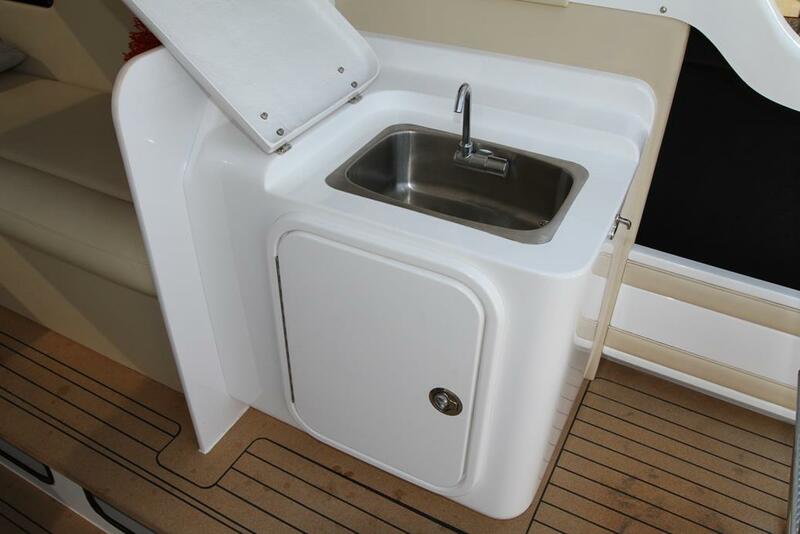 There is underfloor storage, a moulded fibreglass ice box, sink unit with storage, large side pockets, moulded bait tank, removable rear lounge and transom door. 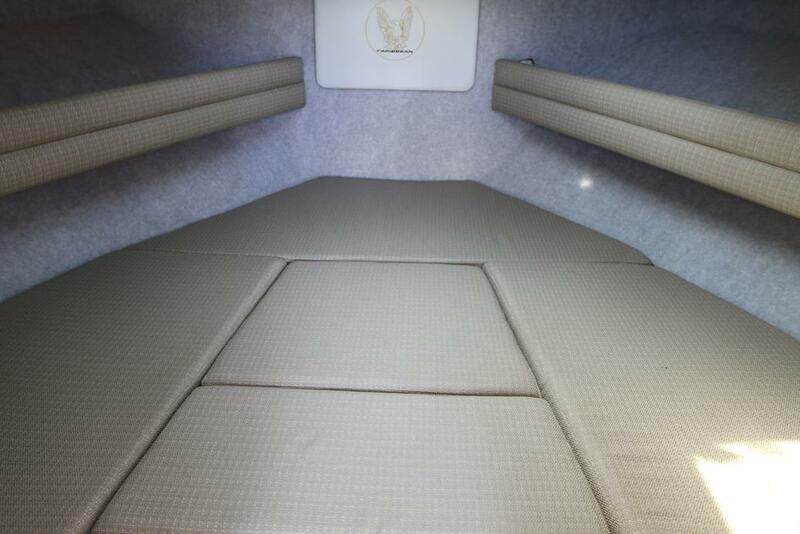 The spacious saloon offers two large lounges with an abundance of storage space available. 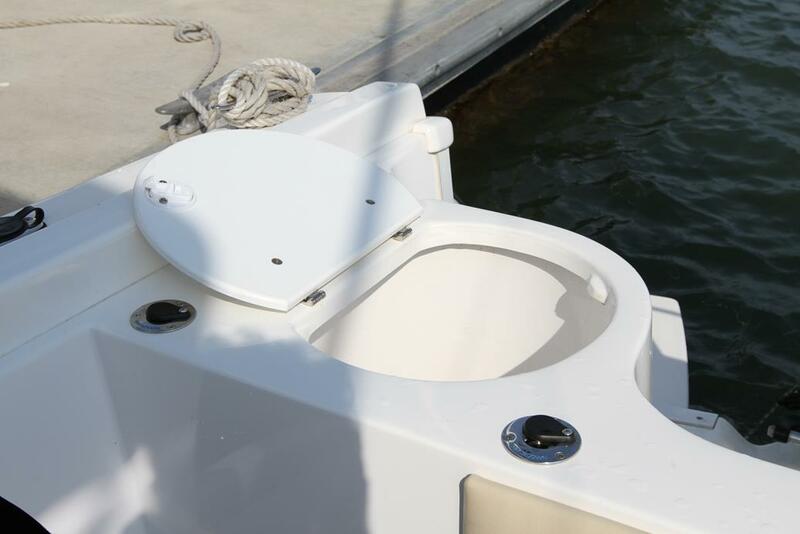 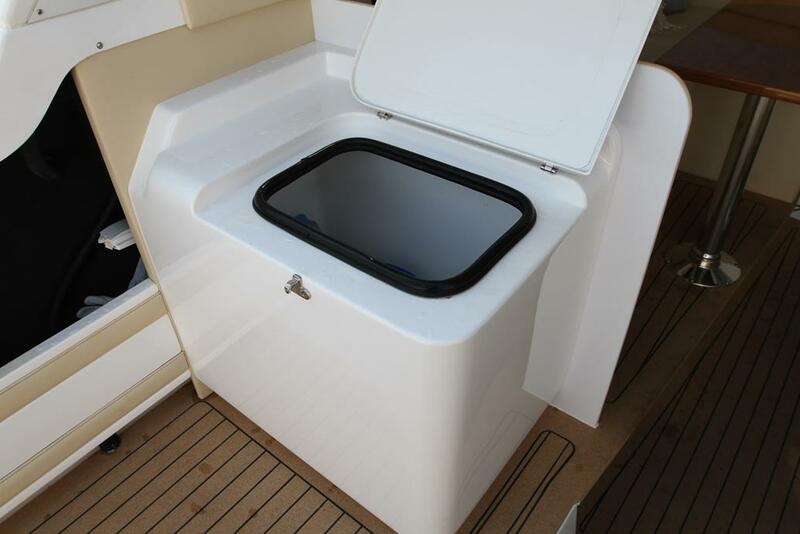 The V-berth can sleep two people and also houses the marine toilet. 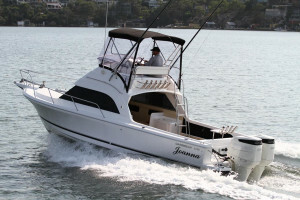 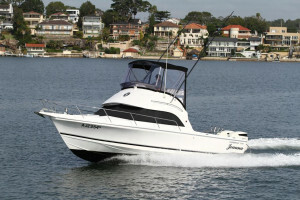 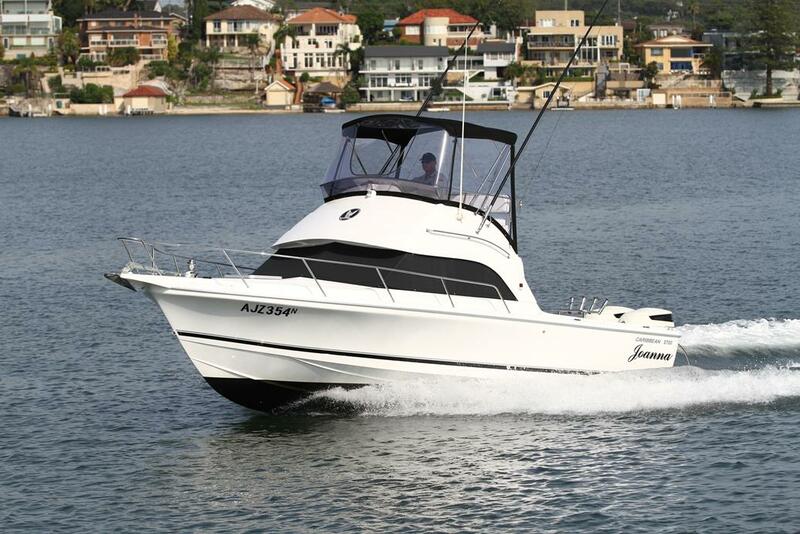 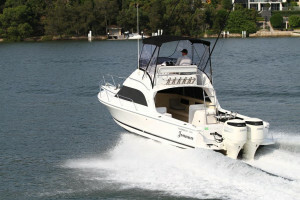 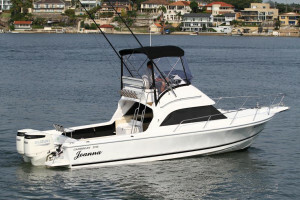 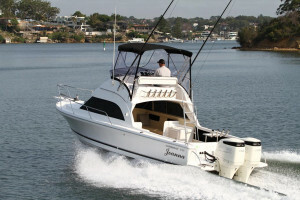 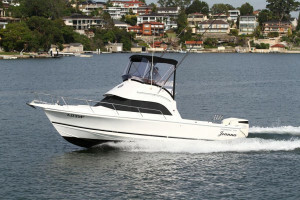 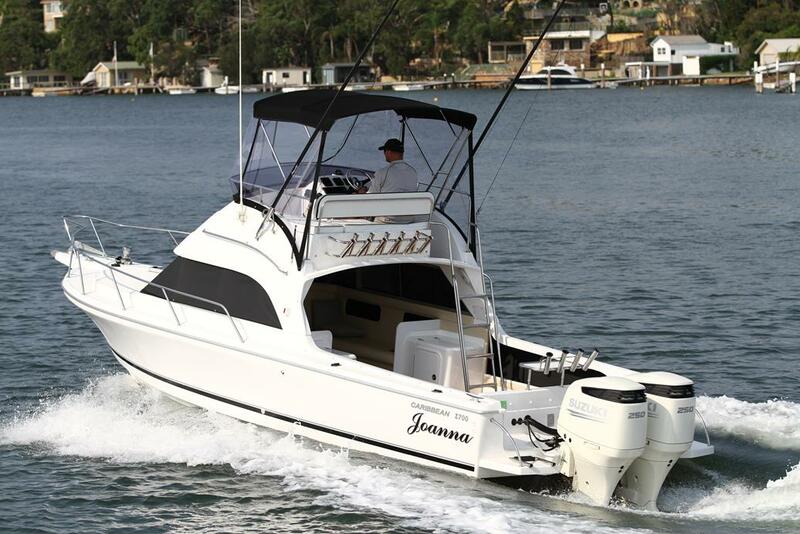 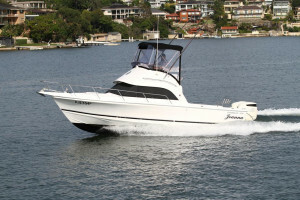 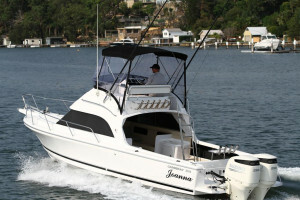 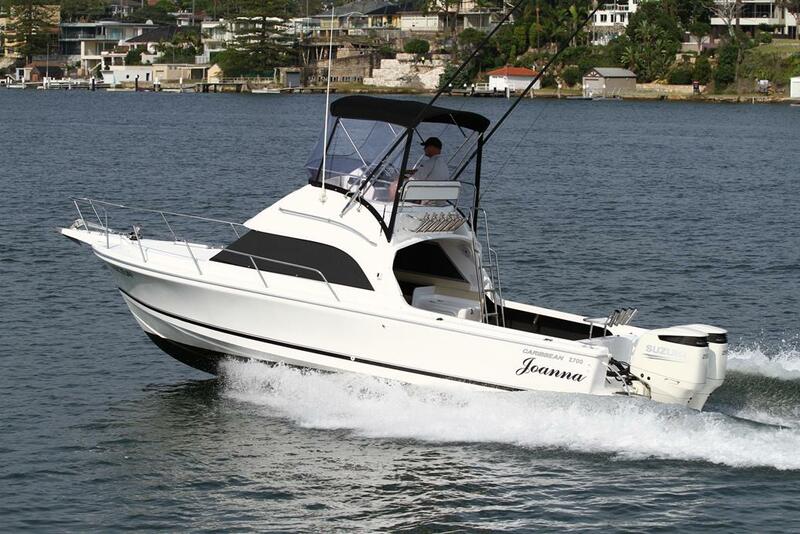 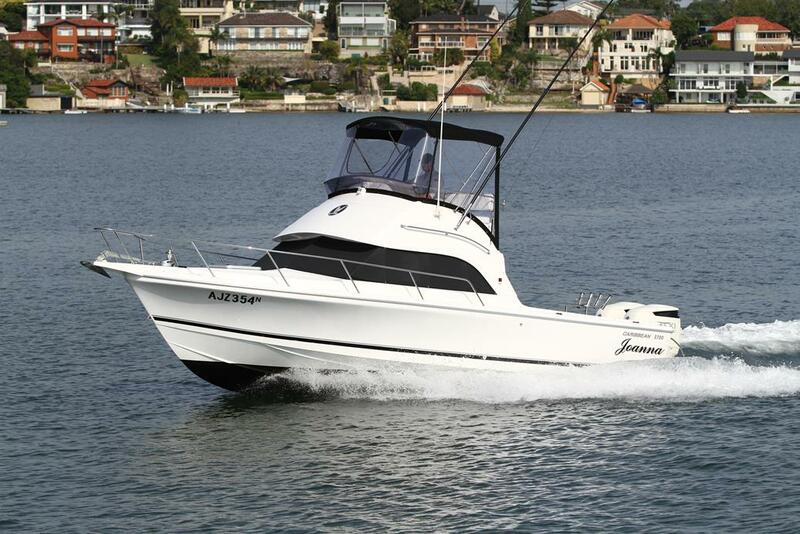 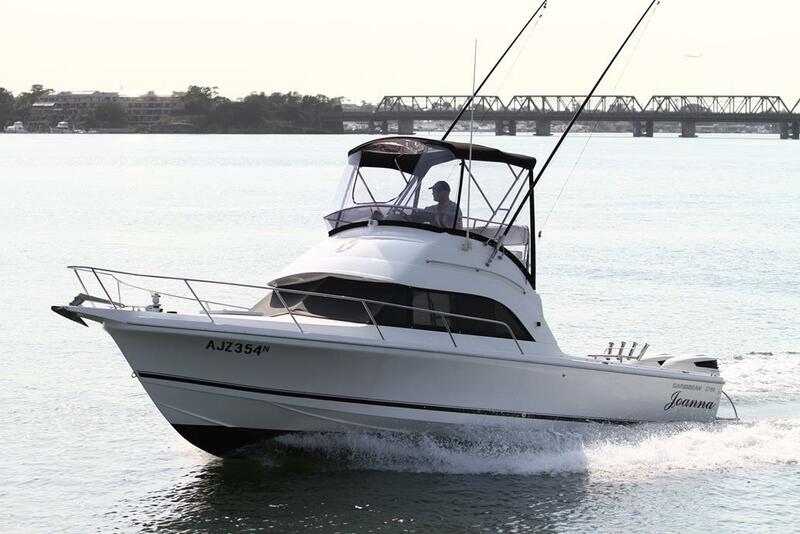 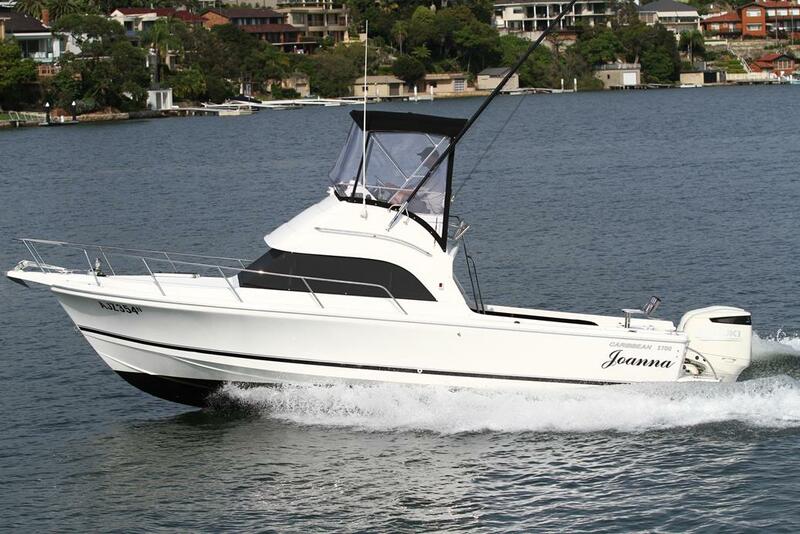 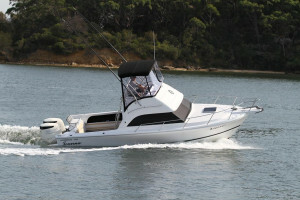 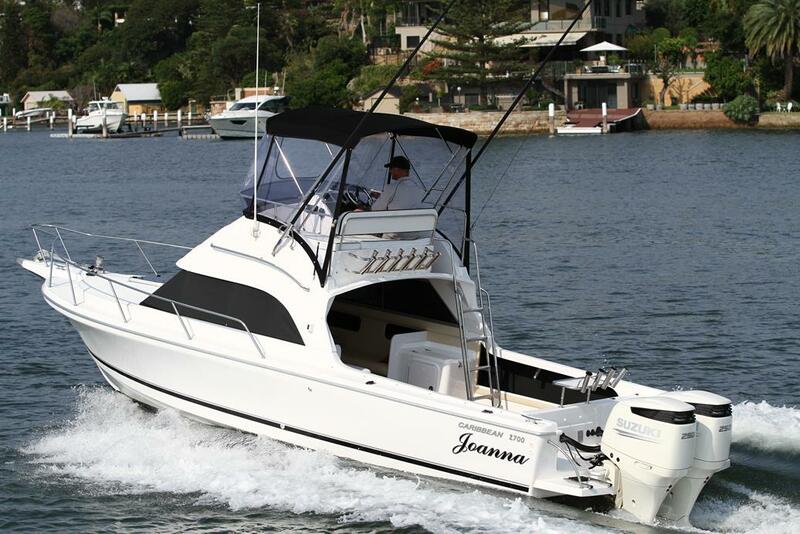 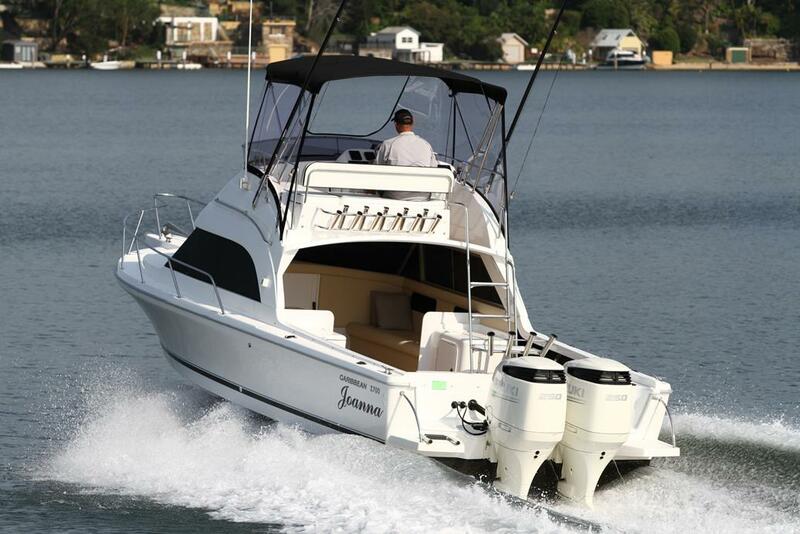 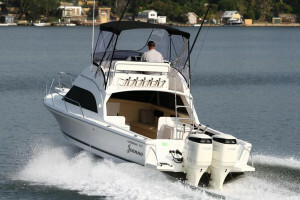 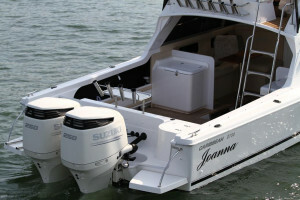 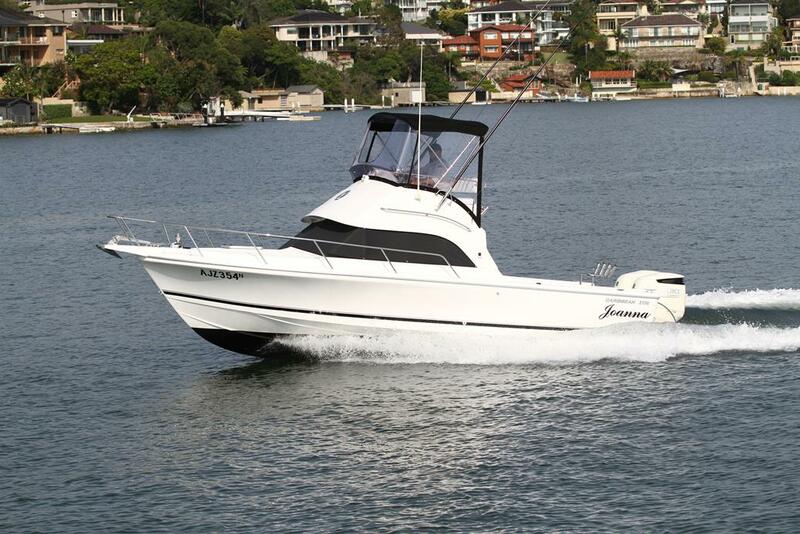 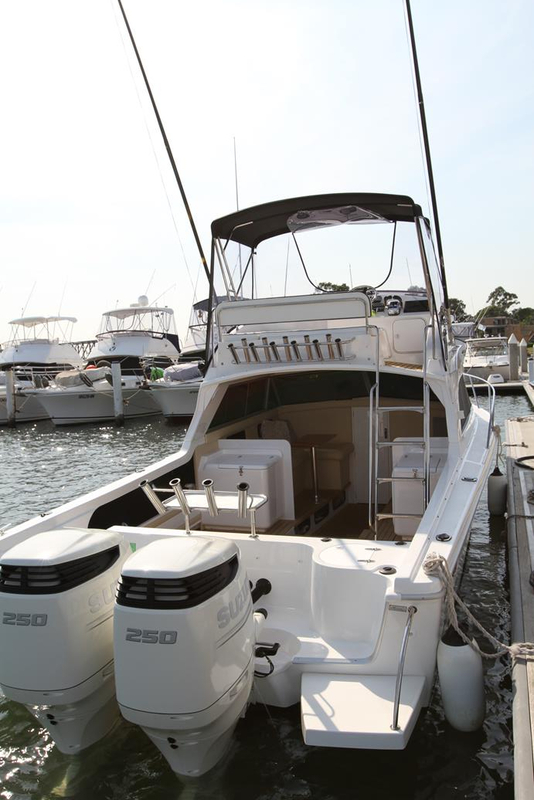 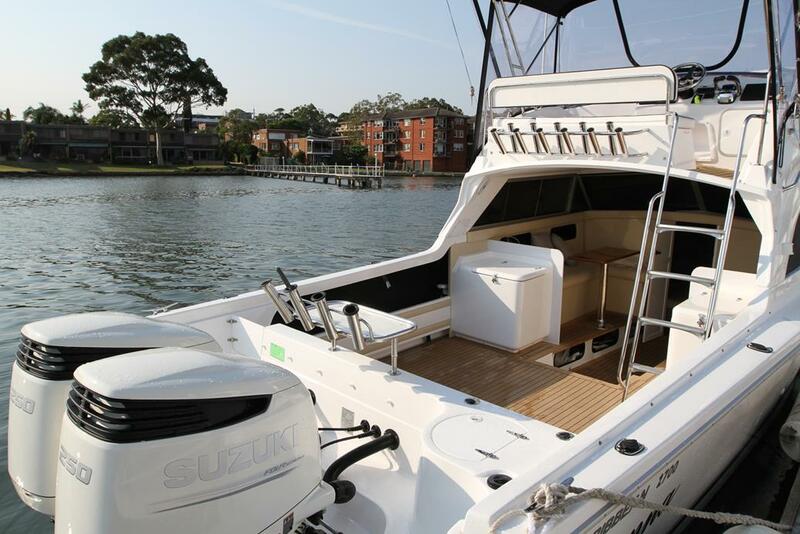 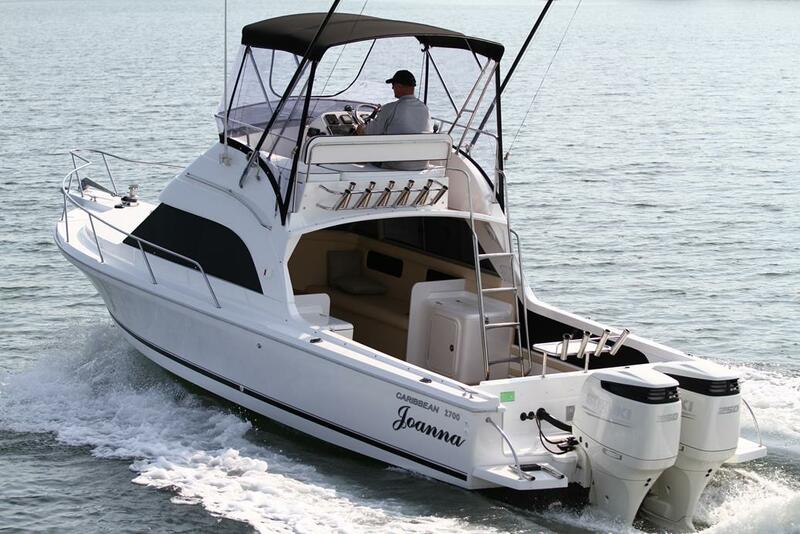 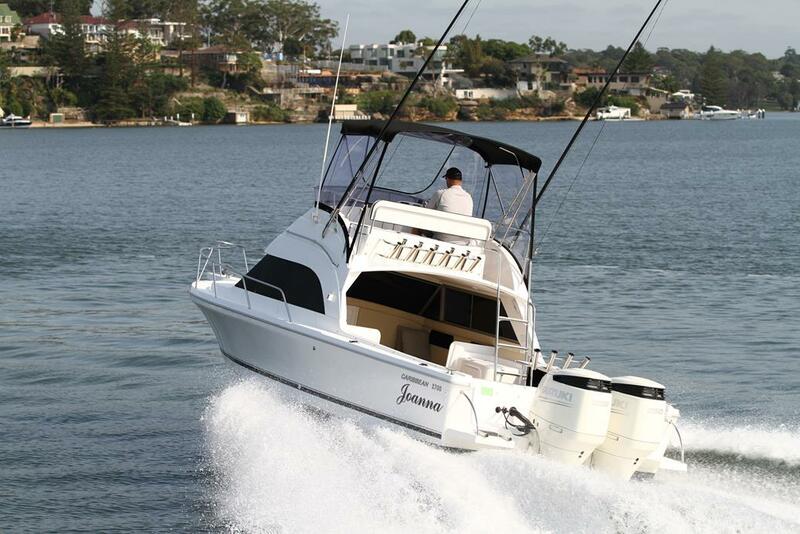 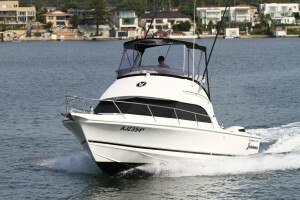 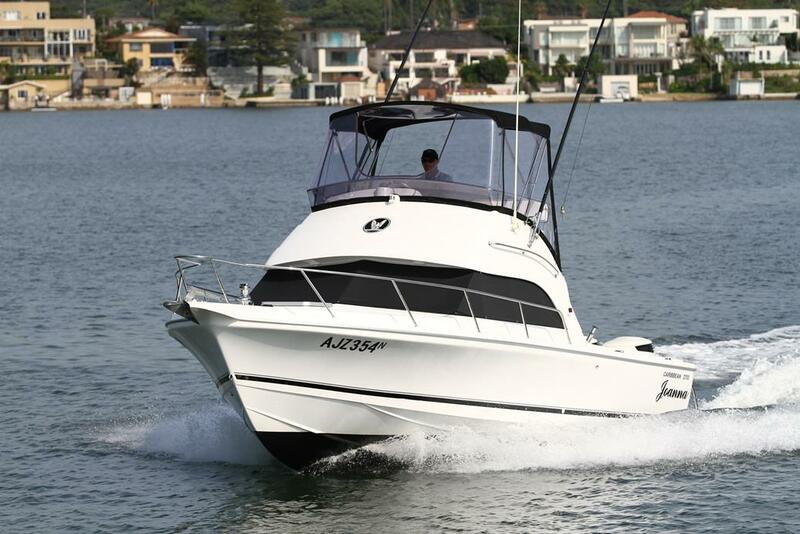 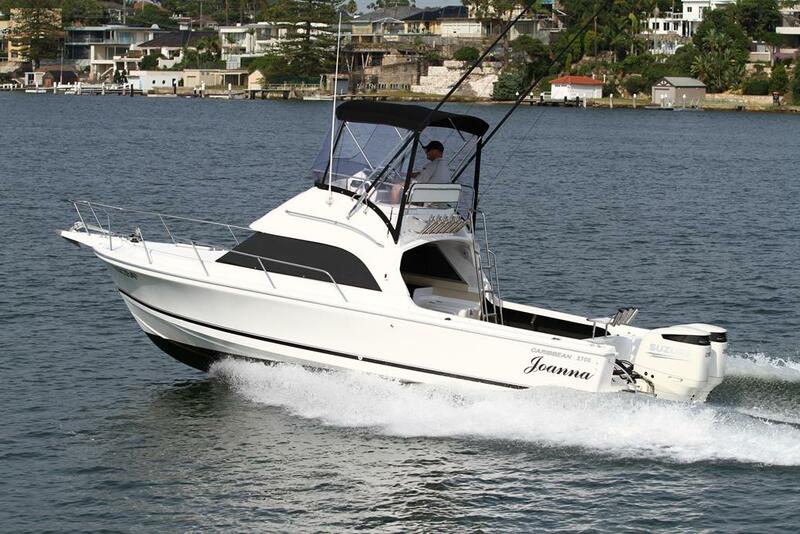 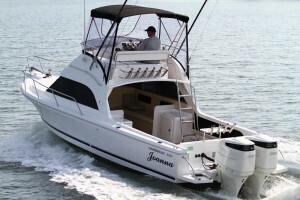 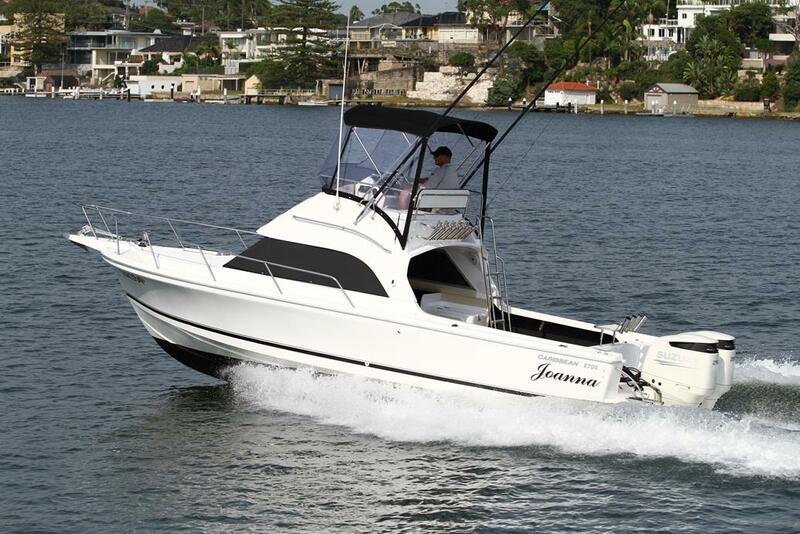 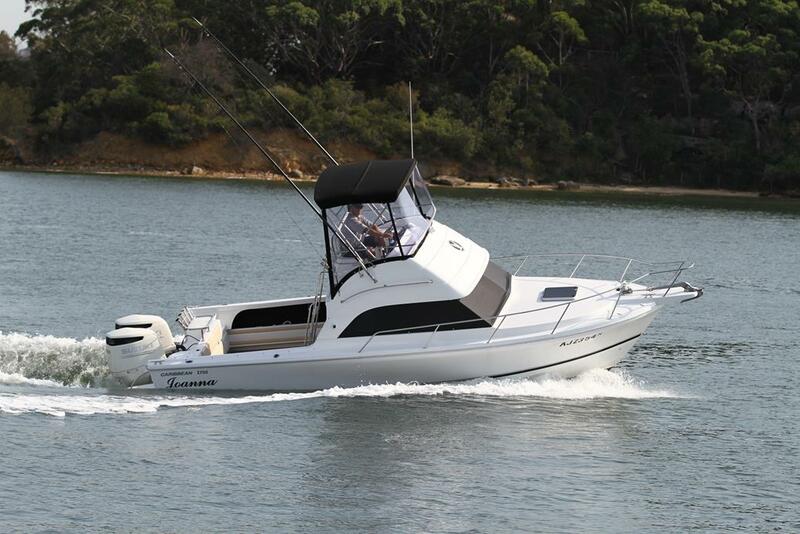 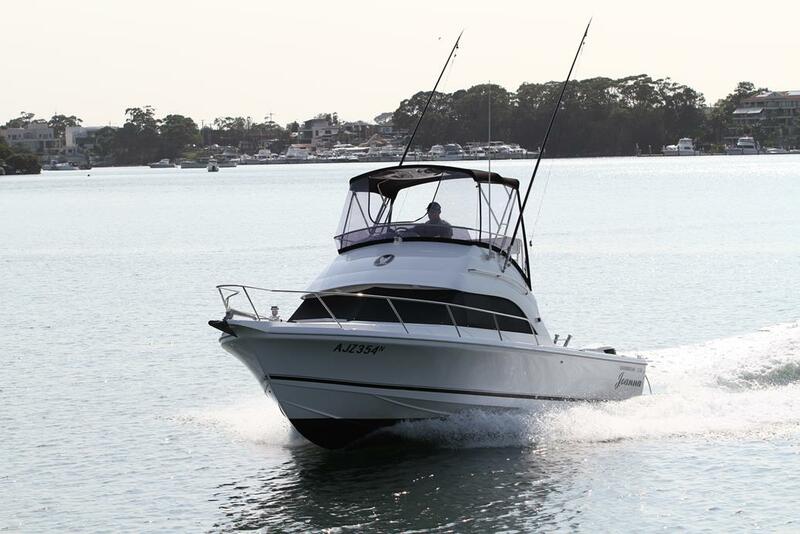 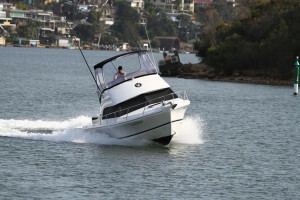 Priced from $220,000.00 with twin 250hp Suzuki Outboards. 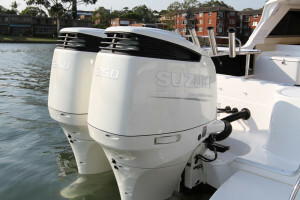 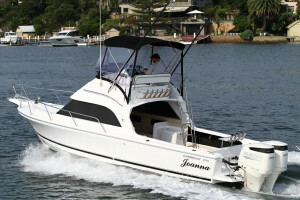 For further information contact Australia's largest Caribbean dealer Sylvania Marina.